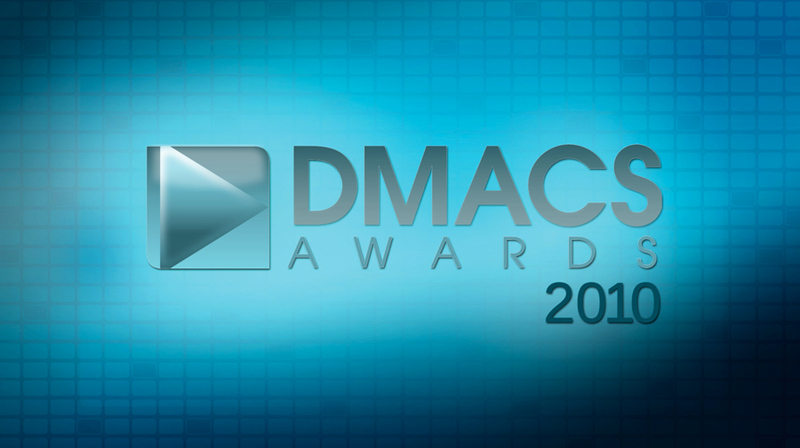 After five great years, the DMACS Awards have been retired! But you can take our Digital Media survey and say goodbye: DMACS Survey! Check out http://dmacsawards.com to read the goodbye letter. Thanks for an amazing run!